We are ranked amongst the prominent organization to offer a wide array of Pneumatic Rotary Cutter Machine. This cutter machine is used in various industries for automatic or manual cutting. 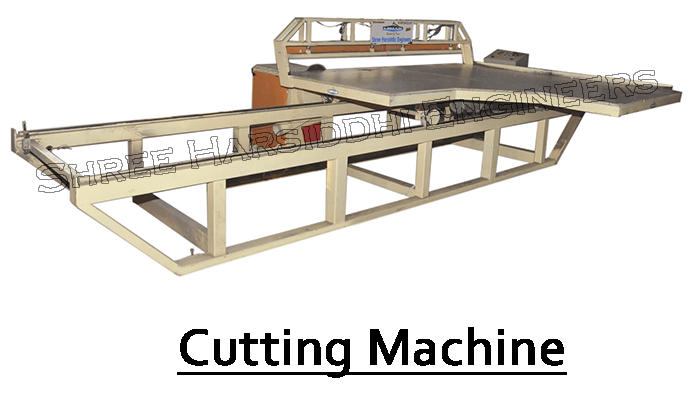 As per the set industry norms, this cutter machine is manufactured by our skilled professionals using quality approved raw material and advanced technology. This machine is known for its durability and best quality. "